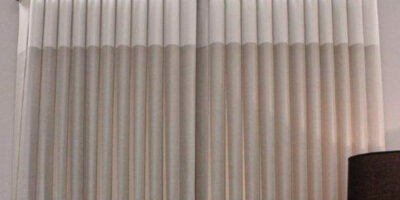 Vertical Sheers are the newest introduction to the shadings product category. 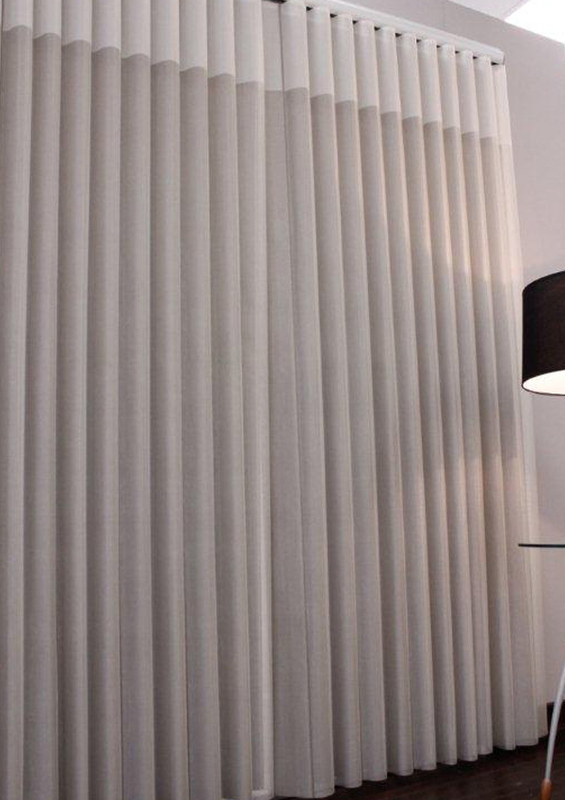 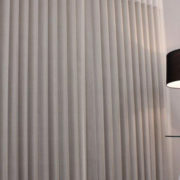 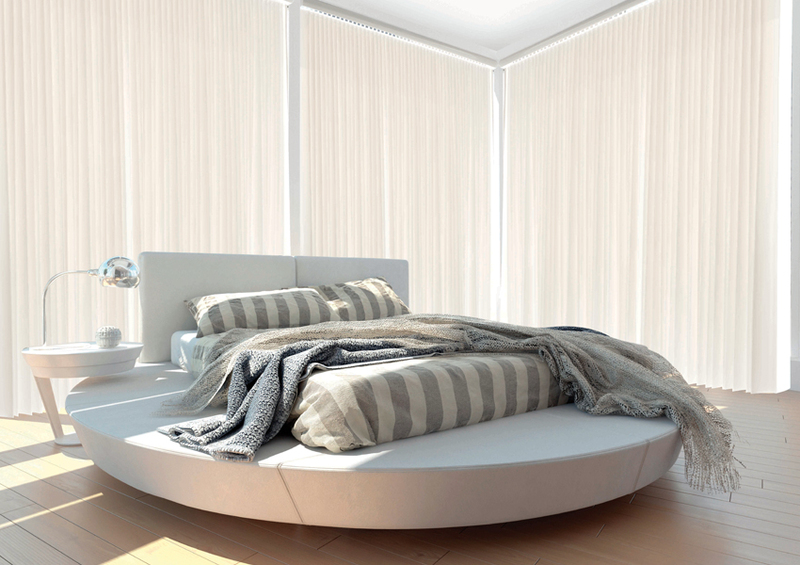 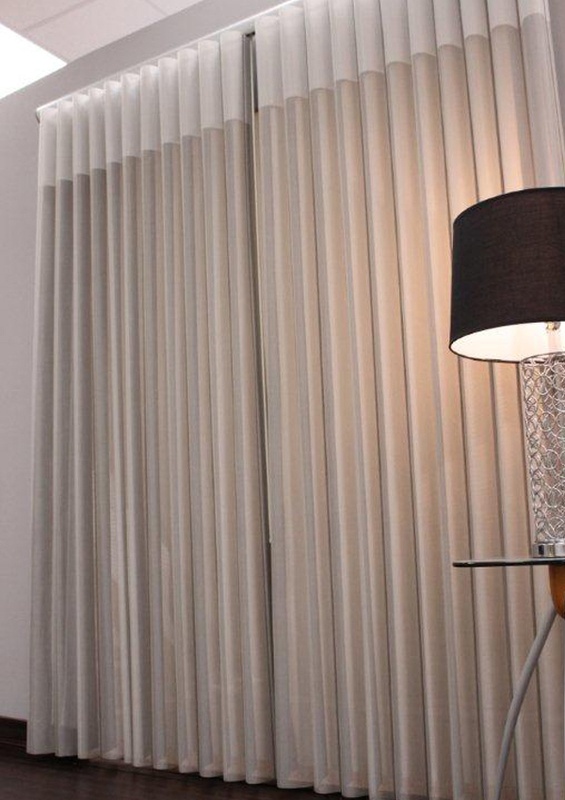 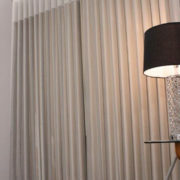 The vanes which have a soft drapery look rotate for privacy while controlling light into the room. 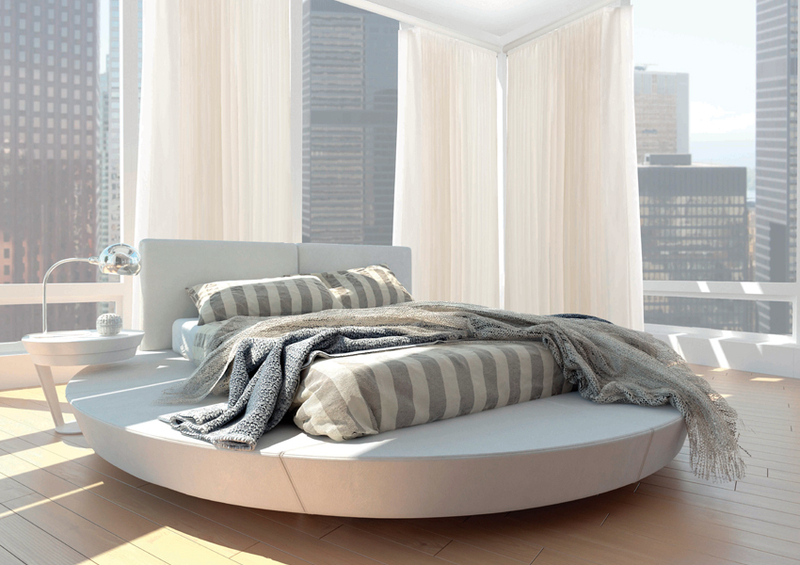 This option fits perfectly for floor-to-ceiling windows. 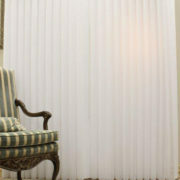 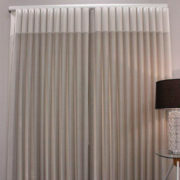 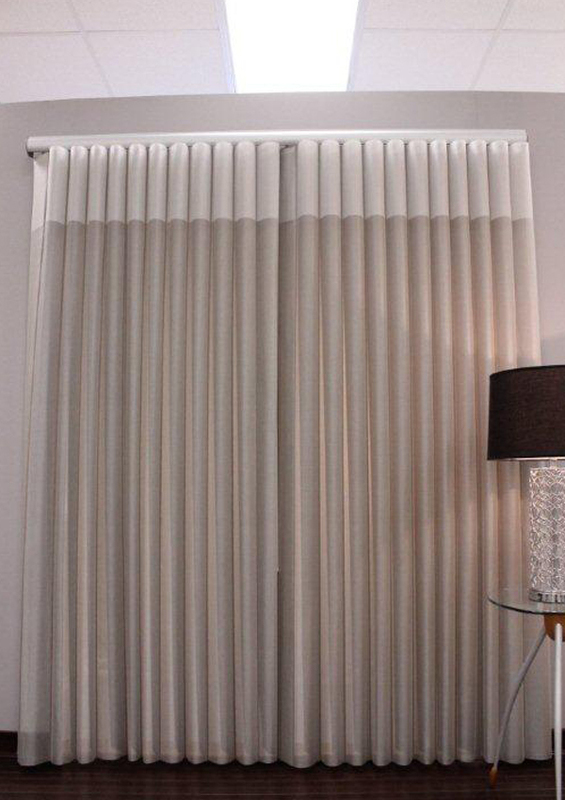 Draperies are a classic and timeless window covering solution. 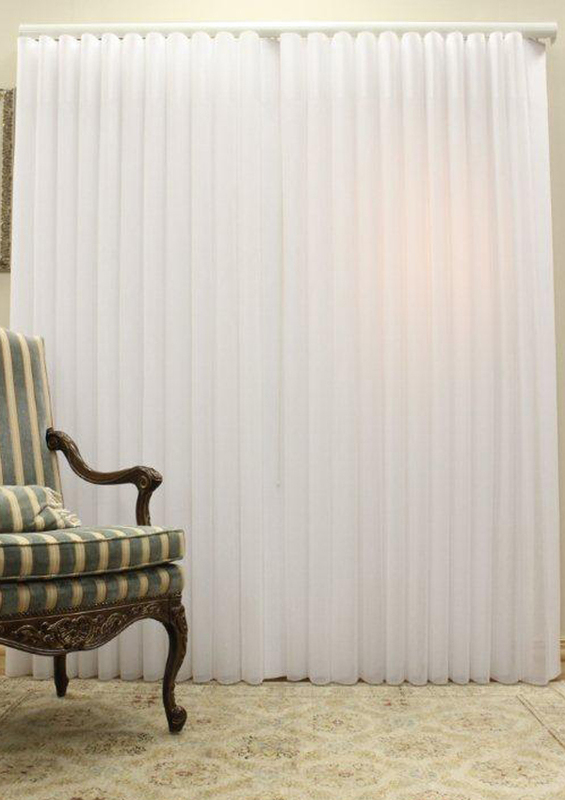 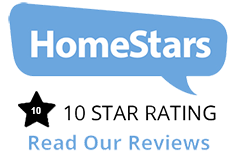 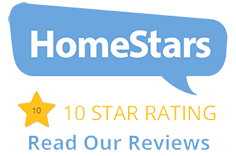 With that, now there is a variety of styles and fabrics that range from classic to contemporary looks, light control, privacy, insulation, and even motorized. 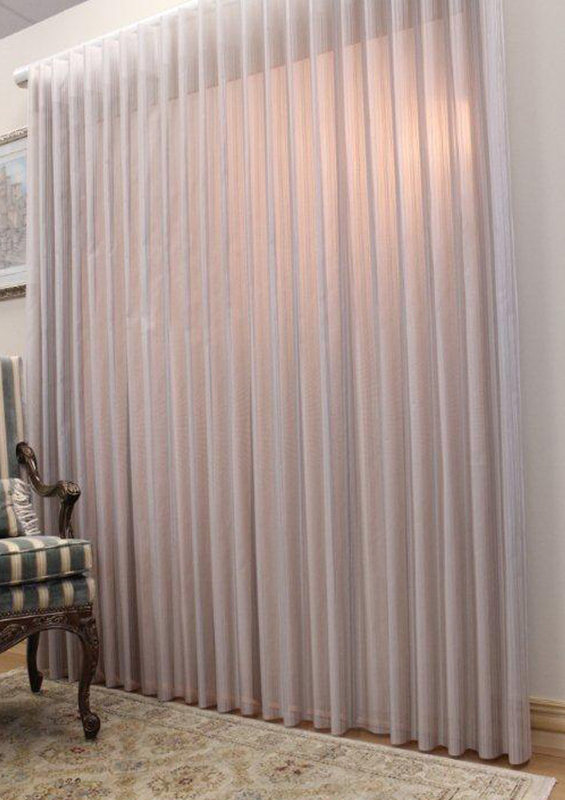 Draperies are a classic and timeless window covering solution.